Rev up the excitement level of your holiday with some unforgettable thrills. 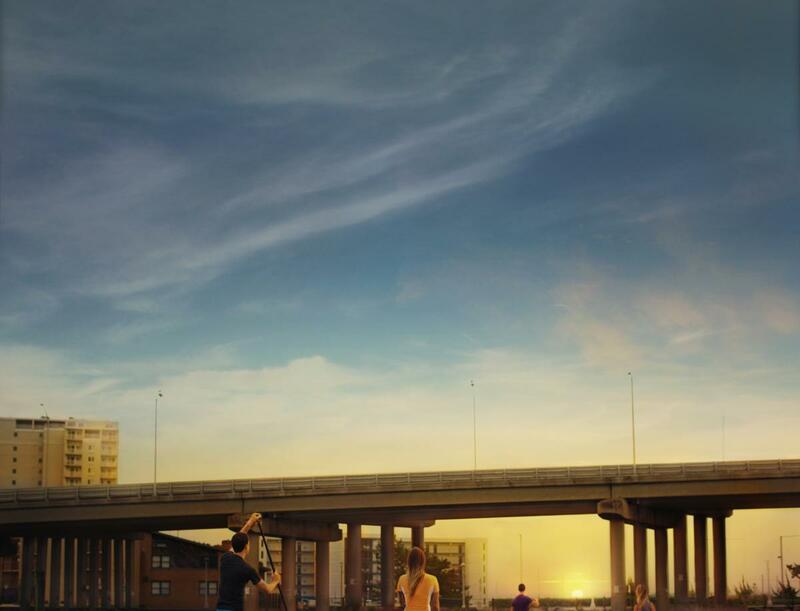 Test your skills on The Adventure Park’s ropes courses and zip lines. See the coastline from hundreds of feet in the air on a parasailing adventure. Speed your way through local waterways by jet ski for heart-racing fun. 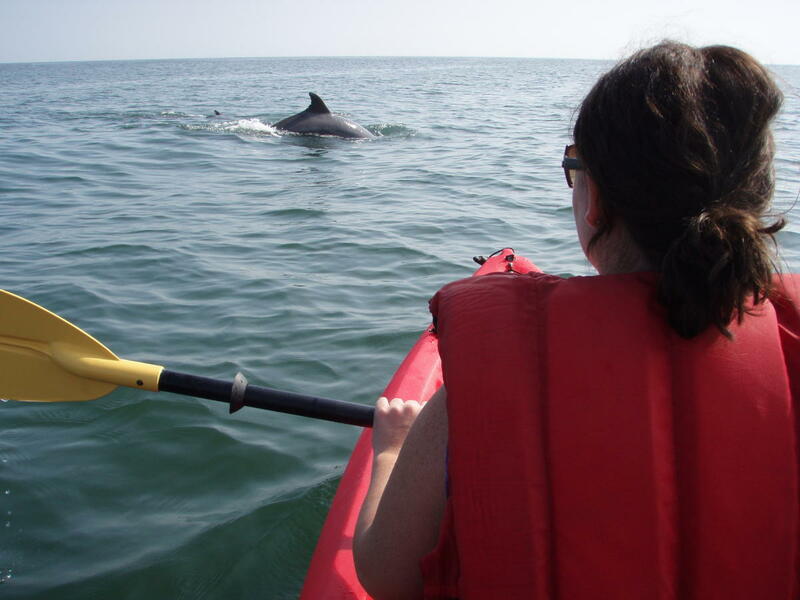 Kayak inland waters or even paddle alongside dolphins in the Atlantic Ocean. 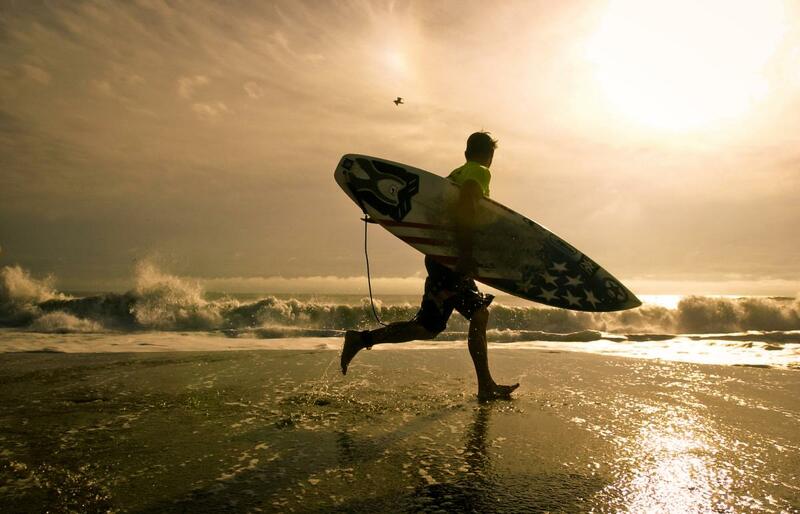 With lessons available, you can be a surfer or stand up paddleboarder in no time. Head out into the calm waters of the Atlantic Ocean to discover new friends and awesome wonder on a guided excursion. 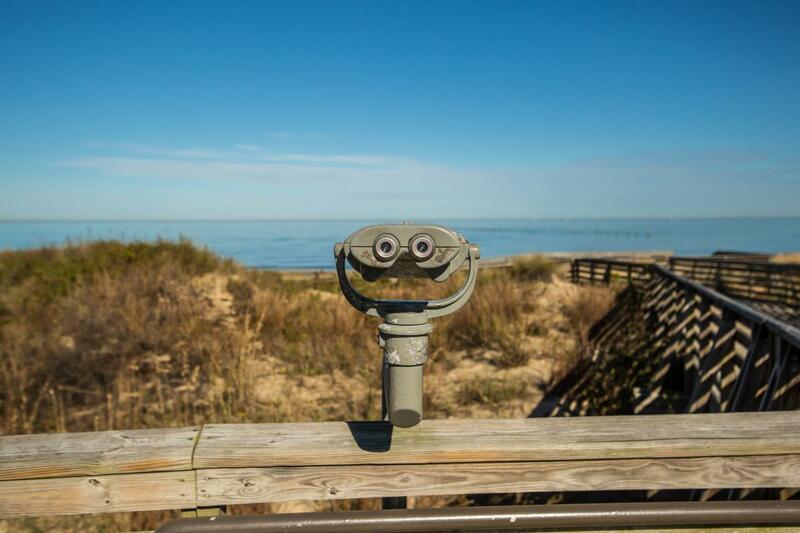 In warm months, you’ll get an up-close look at native dolphins, sea turtles, birds and fish while enjoying scenic views of the Virginia Beach coastline. 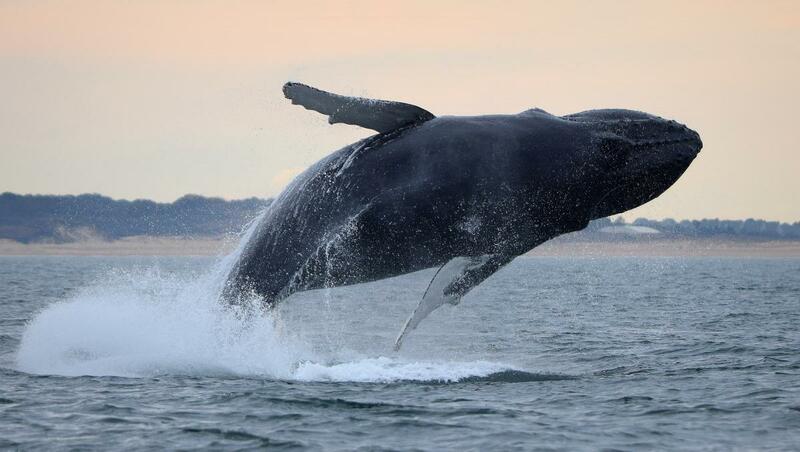 In cooler months, you’ll get a chance to see humpback and fin whales making their yearly migration, and experience the thrill of a lifetime. 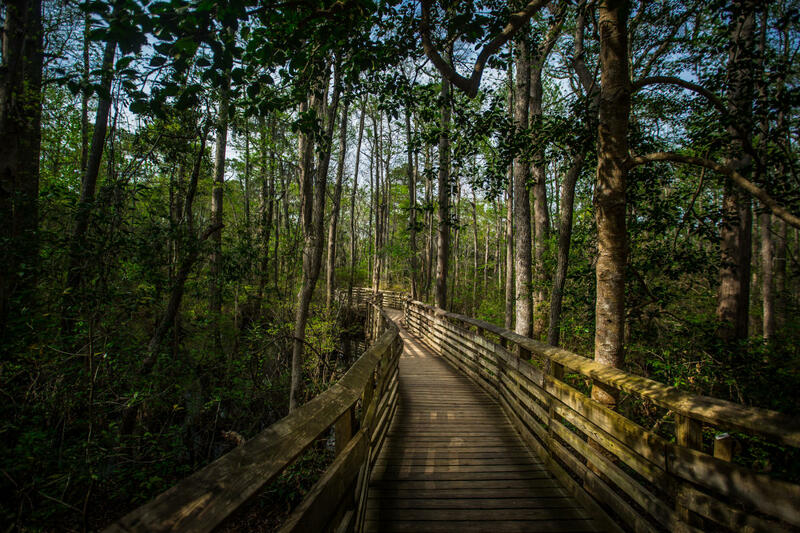 In addition to biking at the oceanfront along the boardwalk’s designated path, you’ll find a wide selection of trails in Virginia Beach parks that are perfect for hiking or biking. Ocean, bay and inland waters here are just right for learning a new skill or exercising one you already have, with perfect conditions for surfing, kayaking and paddleboarding. Local outfitters can provide the gear and instruction you need, along with guided outings and lots of encouragement. On the southern end of Virginia Beach, Back Bay National Wildlife Refuge contains more than 9,000 acres of coastline and barrier island landscape to explore. Trails take you through protected habitats, including beach, dunes, woodland, farm fields and marsh. Between Back Bay and the Atlantic Ocean, False Cape State Park offers six miles of unspoiled beaches and nine miles of hiking and biking trails. On the very spot where English settlers first landed on the American continent you’ll find Virginia’s most-visited state park. 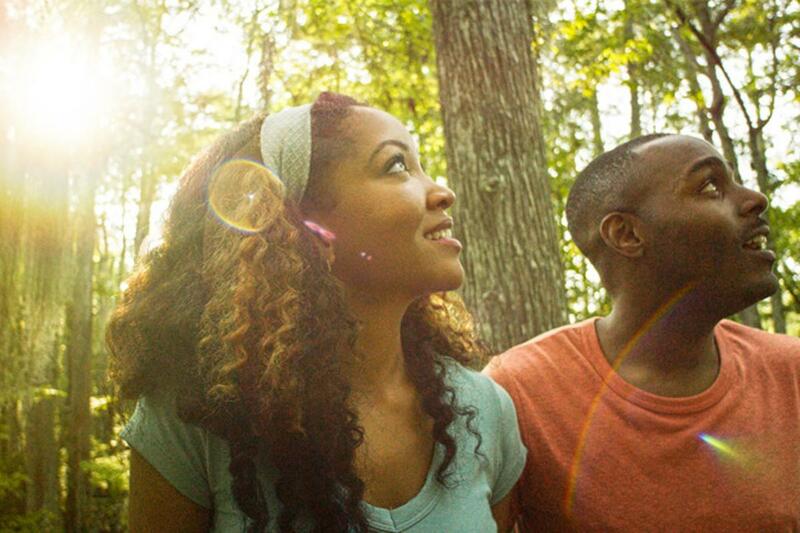 First Landing State Park offers trails for biking or hiking through shaded forests and marshland, Chesapeake Bay beach access, nature tours and more. The coastal environment of Virginia Beach is home to many species of songbirds and waterbirds. Year-round, you can view a wide range of birds as they migrate through the area and linger to take advantage of the plentiful food sources they find in the waters of the area. 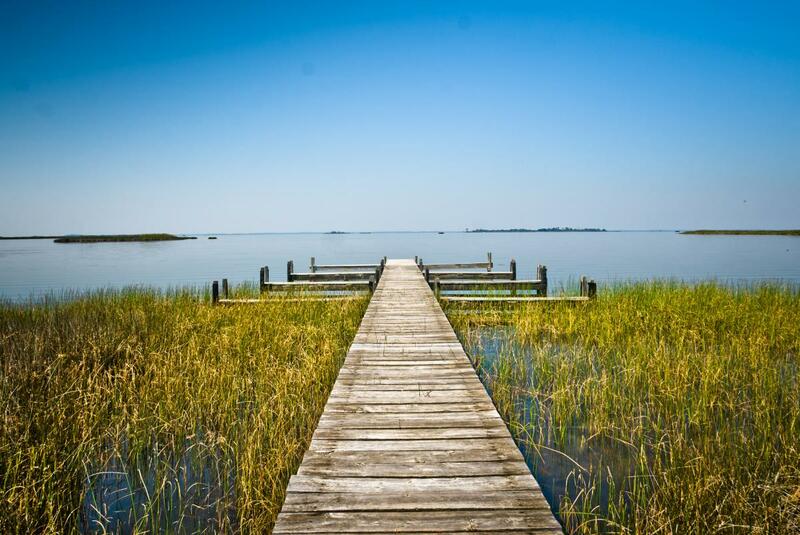 Popular viewing areas include the Chesapeake Bay Bridge-Tunnel, Back Bay National Wildlife Refuge, False Cape State Park and the Virginia Aquarium & Marine Science Center.